The beloved cozy Christmas atmosphere with all its lights, markets and holiday feels are gone, even the excitement and glitter of New Year’s Eve has faded. The new year leaves us longing for more happy celebrations, but instead, gloomy January has taken their place to spread his dreaded winter blues. I can’t tell you how bad it gets to me, every time. Since I was very quickly over Netflix and couch after the fourth night in the row, I thought about what other activities in Berlin could brighten up this dark January. So this list goes out to everyone suffering from the January blues – let’s get off the couch and have some fun! Oh, Spain…How to describe you? Besides everything, Spain is a country that keeps charming and surprising both its new visitors and its inhabitants. 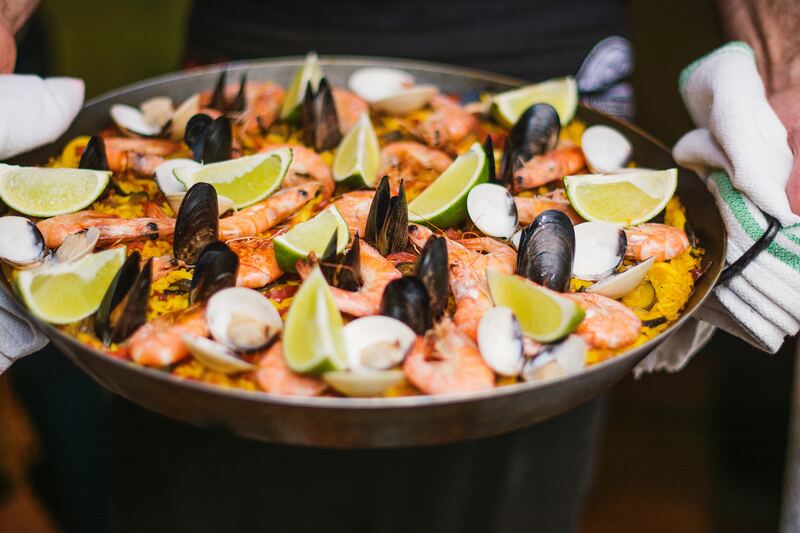 Envied because of the weather, admired for its historical, cultural and artistic legacy and desired for it’s rich, healthy and extremely varied gastronomy, Spain never leaves you indifferent. That’s why if you are a Spaniard like me, you’ll find yourself missing the smells, the flavors and the warmth of the country that you have left behind. 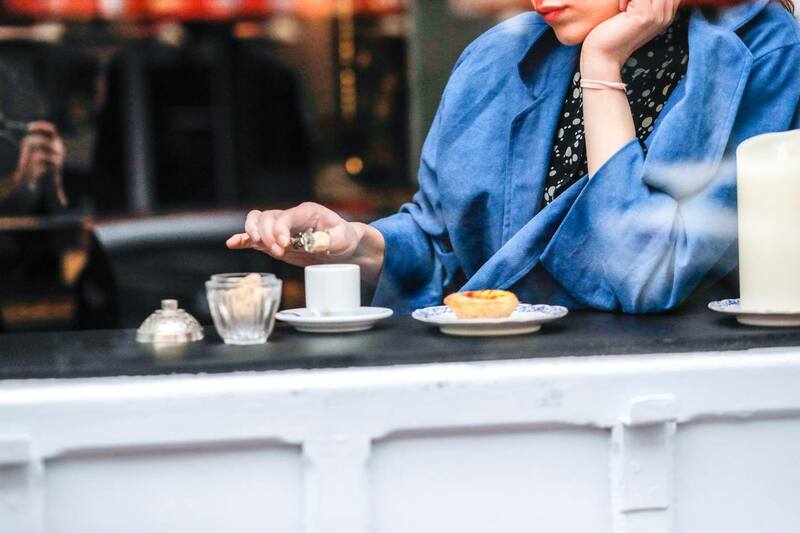 So if you are feeling the weight of the nostalgia bringing you down or just asking yourself how did you end up in this cold and rainy (but always amazing) city, here we have put together some great places that will, hopefully, make you feel a little bit like home. And of course, don’t forget to make a toast ¡salud! Schöneberg, Schöneberg…? 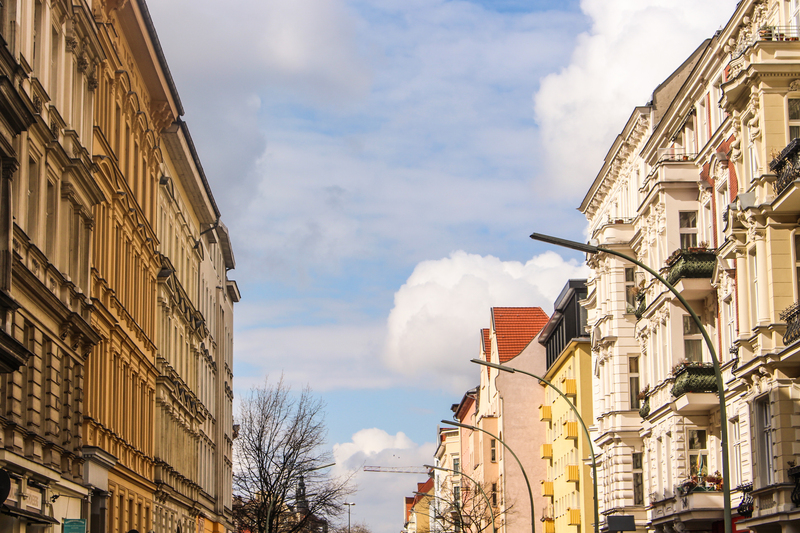 Surely, some people who aren’t yet familiar with the city won’t know that Schöneberg is one of Berlin’s neighborhoods because that’s exactly what happened to me. 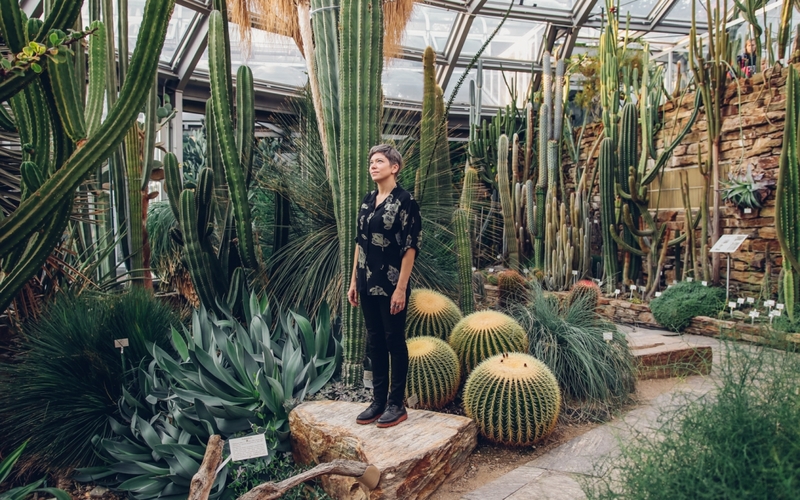 For decades Schöneberg was the epicenter of Berlin’s creative underground, but today you will find Berlin’s interesting, cool, and artsy vibe in most of the Eastern neighborhoods. This unique atmosphere that makes people from all over the globe want to move to the German capital. That way some neighborhoods like Kreuzberg have kept their cool and edgy reputation over the years. 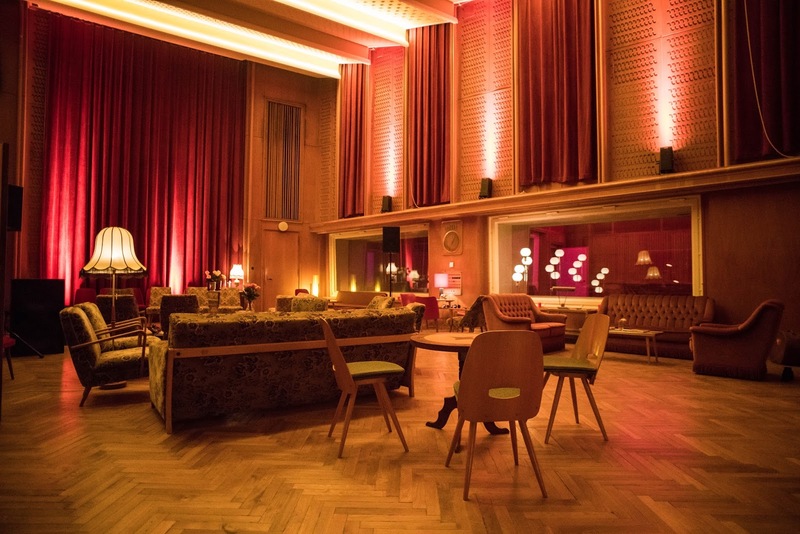 But, as you can already imagine, there’s much more than meets the eye in Berlin’s west, especially in Schöneberg. Yes, if you are new in town Schöneberg is still worth a visit and we are going to explore some of its curious locations and little wonders. FYI: Because Schöneberg is quite an extense neighborhood, I have focused on a specific area which it’s the Akazienkiez and places near The Red Island. In a map, you can see a distinctive triangle-shaped area of Schöneberg bordered by railway lines S1, U7 and the Ringbahn of Berlin. It was called like that due to the left-wing supporters that lived in that specific neighborhood. 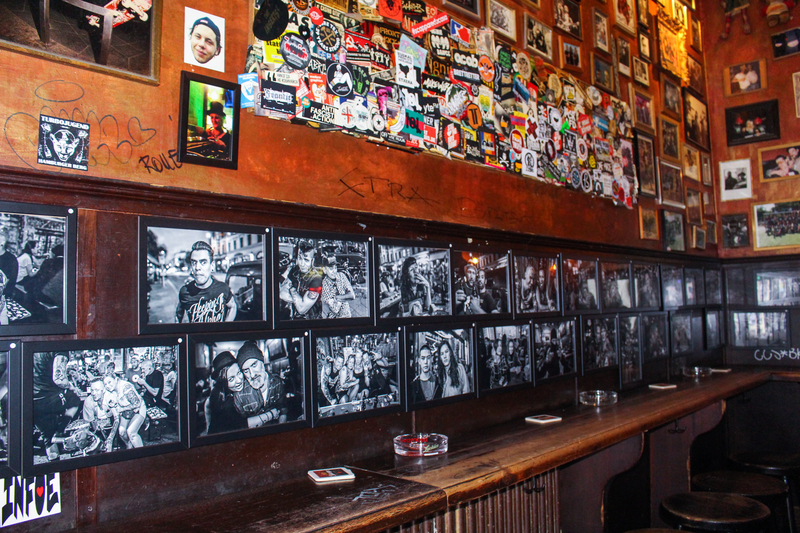 There are so many reasons why we heart Berlin. In a fast-paced city like ours, it’s hard to keep track. People move in and out, places come and go. What one person loves about this city, might be completely unknown to others, and possibly gone before they even find out about it. 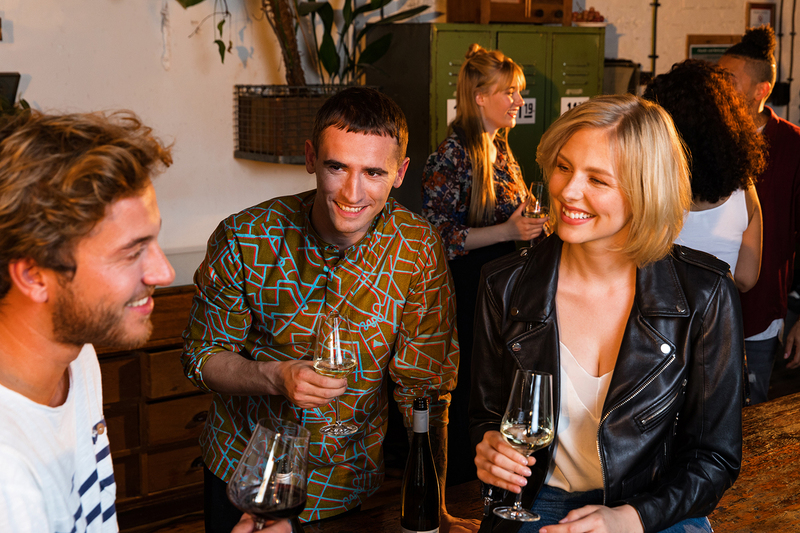 Every city guide, every restaurant recommendation, list of cafés, clubs or bars can only give little indications and reflect someone else’s love for this city, but in the end why you love Berlin, is your own story. 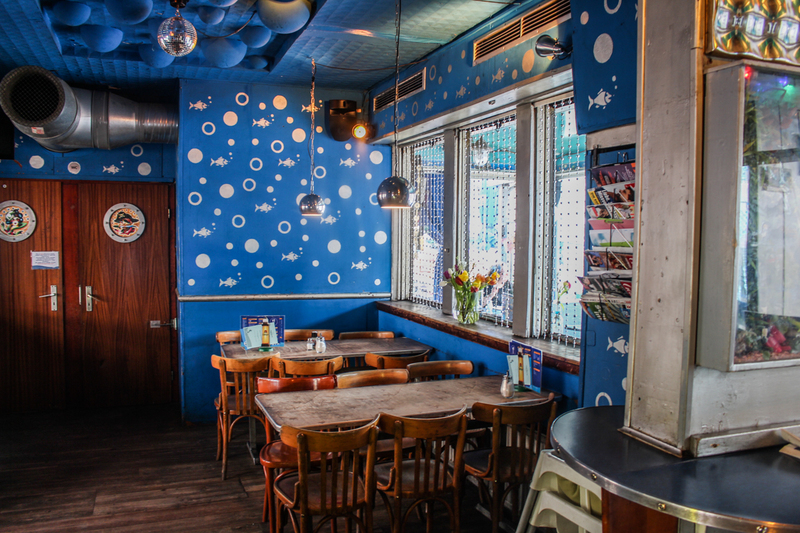 Just in time for Valentine’s Day, we came across Zitronenstraße – a project that highlights Berlin’s most romantic spots such as bars, cafes, restaurants and parks on an interactive map. Although the town is full of bars and cafes, sometimes you still end up clueless as to where can you take your date. This is especially common during Winter, when even the most tenacious Berliners have to seek shelter from the cold. 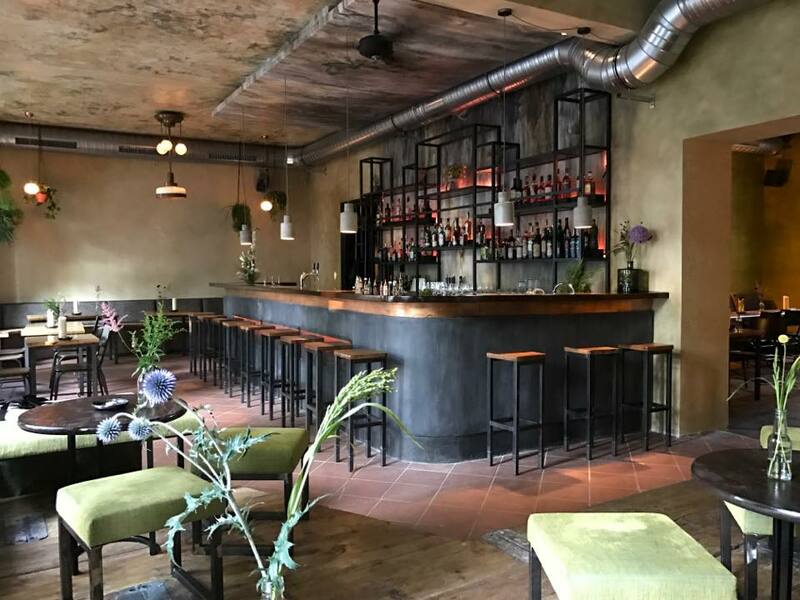 We’ve asked Valerio – the creator of the romantic places in Berlin map – to share his 7 favorite bars that he thinks are perfect for a romantic date. Last week, we were invited to a special master class about the art and tradition of whiskey serving called Masters of American Whiskey. The two-day programme was organized by the three whiskey brands: Jack Daniels, Woodford Reserve and Gentleman Jack. They created a unique course and competition to teach German bartenders about the art of whiskey. For us non-bartenders, it was exciting and educational to deep-dive on such a specific topic. but for the 60 young bartenders who attended the event, it was serious business. 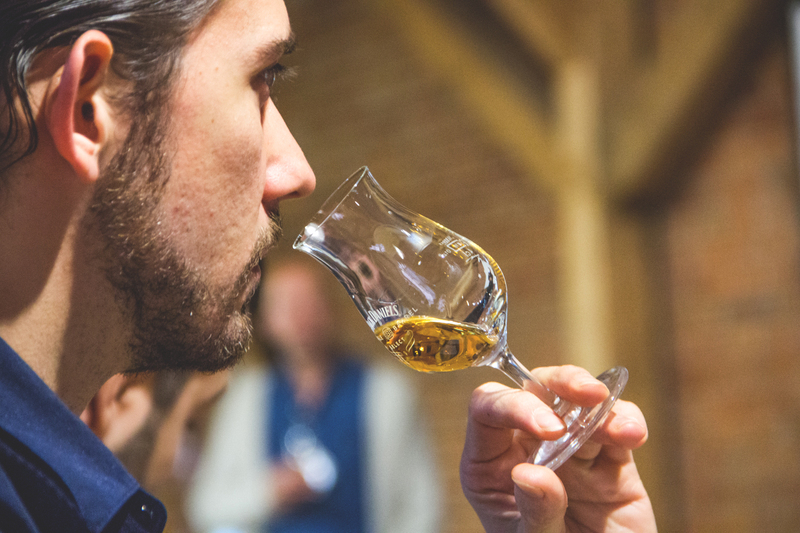 Luckily for us, it felt merely like observing a final test of a big exam, whilst casually sipping on barrel-aged libations. From the history of whiskey making to the ins and out of crafting good whiskey cocktails, we learned about the depth of history of this classic liquor and breadth of its aromatic qualities. The location of the event was atmospheric, to say the least- an old manor house from the 18th century, situated on a lake, just a bit outside Berlin- there was lots of prussian flair going on. Below we gathered some insights from the whiskey master class and photographic impression from the event.